This post is sponsored by BJ’s Wholesale Club. 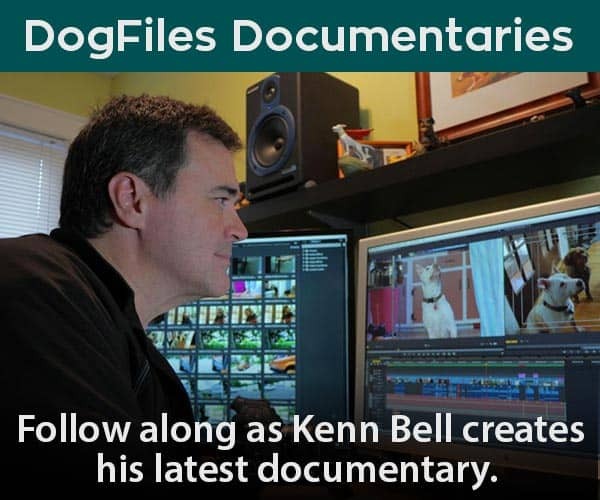 Dog Files is being compensated for helping spread the word about BJ’s Wholesale Club Pet Food. I was very excited when BJ’s Wholesale Club got in touch with me about checking out some of their great dog products over the coming year. It’s also nice that my local BJ’s is in walking distance to my place! When I visited BJ’s, I was impressed with the aisle space dedicated to pets. They weren’t kidding around when they said pets are important to them. For my first trip they asked me to pick out two items for my dog Remy to try. I decided to try two very different things. First up, is something that he loves, but probably doesn’t get enough of. 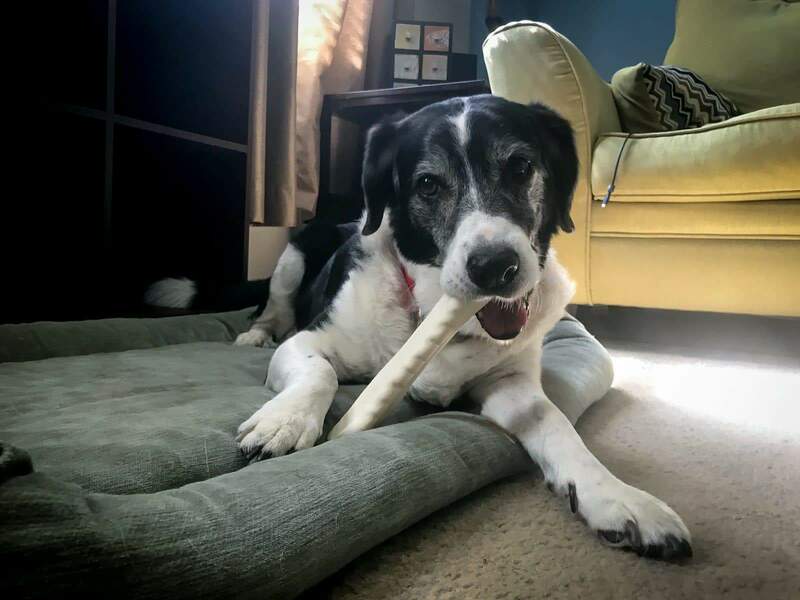 Remy is closing in on 14 years of age and quite frankly, spends a lot of his day sleeping. I needed something that would really light up his interest AND keep him busy for more than the minute or two it takes him to eat some treats and these Retriever Rolls were perfect for that. 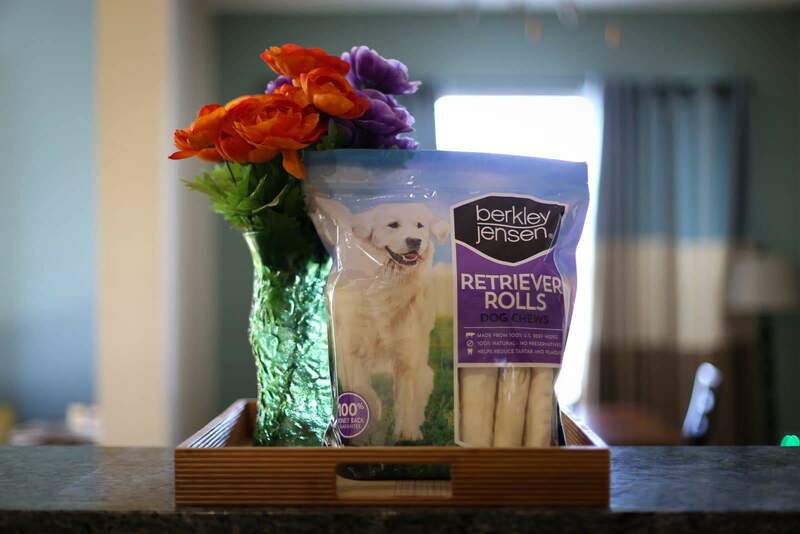 Berkley Jensen Retriever Rolls Dog Chews is part of BJ’s Wholesale Club’s own line of pet products under their exclusive brand name, Berkley Jensen. They are made with 100% U.S. Beef Hides, they last a very long time and also help remove tartar and plaque from your pup’s mouth. For my second product, I went with something a bit different. 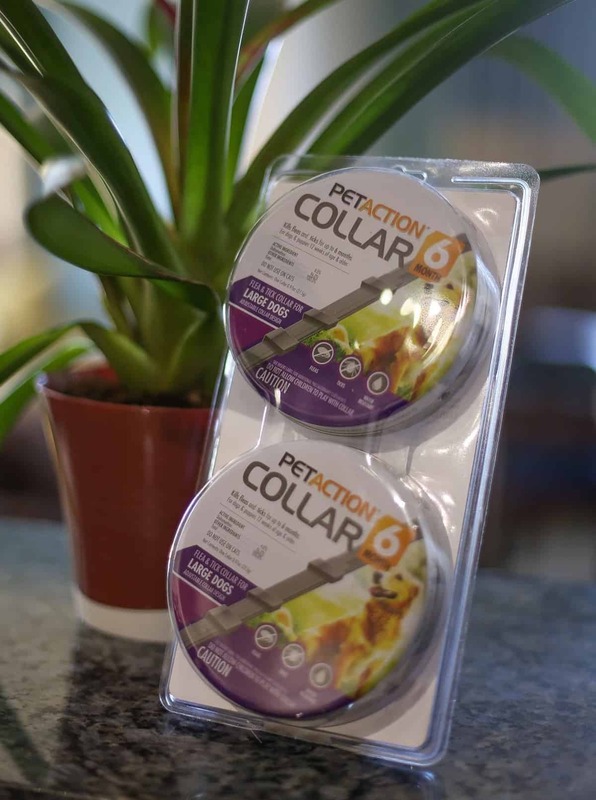 The PetAction Collar – 6 Month Flea & Tick Collar for Dogs. With the flea & tick season about to get started across the country, I thought this would be great to try. Also, since moving to Florida three years ago, I found out that down here, the flea & tick season is all year round! Right off the bat, it was great to see I would get two of the collars in one package. Each collar lasts 6 months, so this would last Remy one whole year. For new pet owners, fleas seem like no big deal, till your dog gets them. 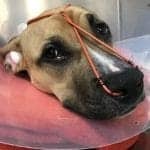 They make your pup feel miserable and can cause some very serious issues. 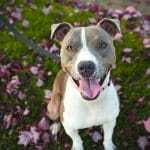 The most common is flea bite dermatitis, which is an allergic reaction to flea saliva. Sadly, Remy has this and fleas make him miserable. I believe that tamping down on flea and ticks are a multi-front issue calling for different solutions at different stages, but the best is to either not get them or kill them quickly, so I’m very interested in how the collar works for Remy. Please remember that each dog is different and you should always watch your pup carefully when you try a new flea & tick product to make sure it is working and not causing any issues for your pet. I will definitely report back over the coming months about how the PetAction Collar is working for the Remster. Check out the video below for a step by step on how to use the collar with your dog. So there you have it, two interesting and different products from BJ’s Wholesale Club. 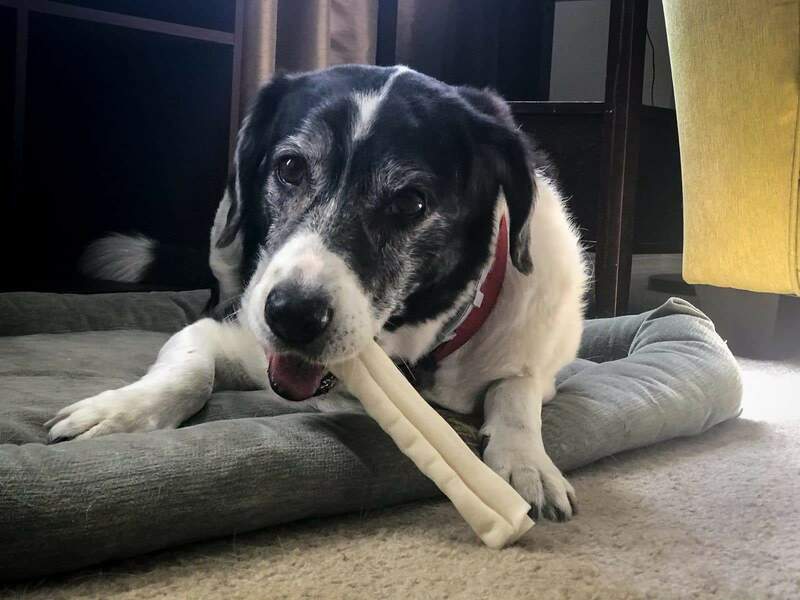 The PetAction Collar to help kill those nasty fleas and ticks that want to make a home on you doggie and Berkley Jensen Retriever Rolls Dog Chews to give your pup something fun to chew on that will last longer than the average dog treats. 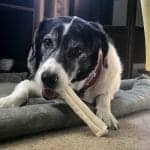 Both can be bought at your nearest BJ’s Wholesale Club, along with a wide assortment of food and accessories for your fur-babies, usually 25% less than every day grocery store prices. Right now, as part of the BJ’s REFER A FRIEND program, you can get a $25 BJ’s Gift Card for becoming a Member! 1. Click on this link: http://geni.us/VAMCy or copy and paste it into your browser, to register online. Once you have registered online and become a Member, we will each receive a $25 BJ’s Gift Card. It is that easy! 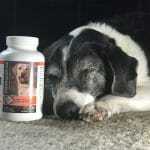 NextCosequin DS Plus MSM Joint Health Supplement For Dogs At BJ’s Wholesale Club!